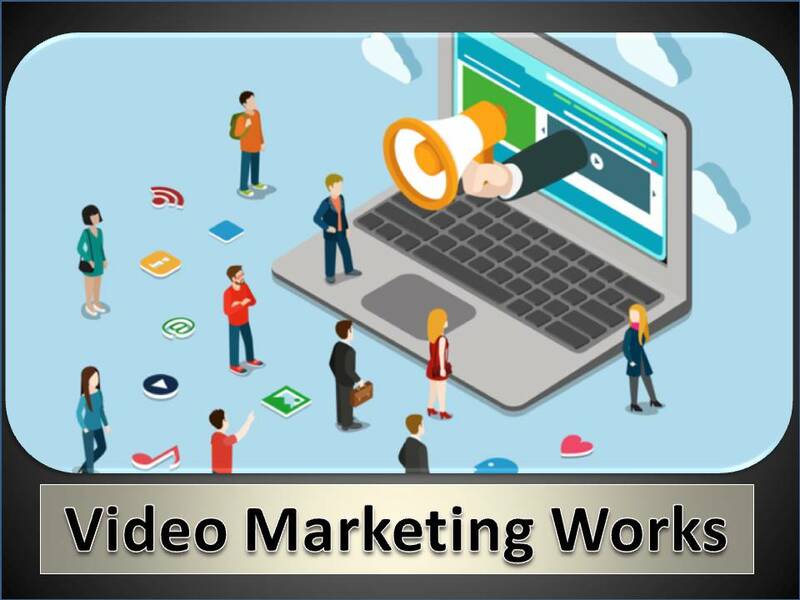 Video informs and entertains people and, whether good or bad, most people today would prefer to watch a video rather than read a page or text. A video where someone is speaking to you is much more personal than reading text. Here is a video which shows one of the many ways videos "Speak more than a Thousand Words" and effectively showcase a property to prospects even before they step into the property. 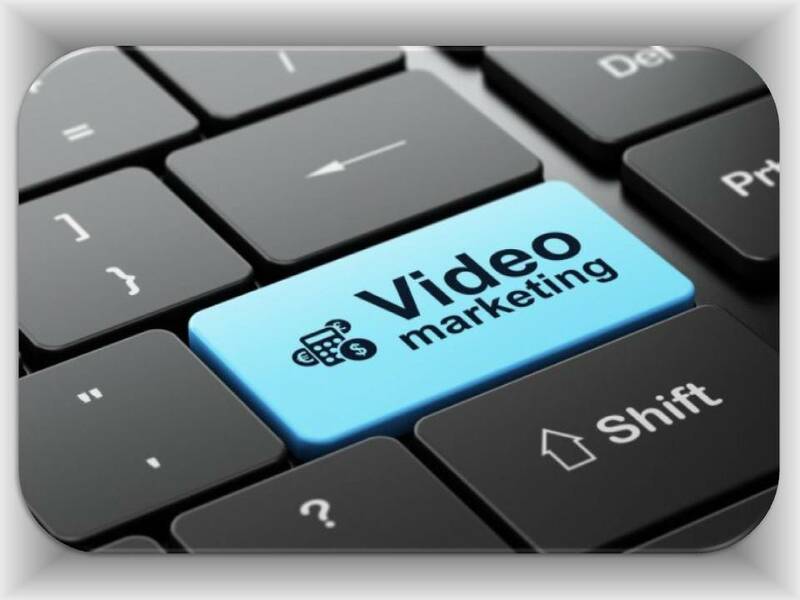 Video content has emerged as the preferred format of consuming content. You don’t need statistics to figure that out. Just think about your own browsing choices. If you wanted to know about the top 10 places for a holiday, would you rather read about it or watch a short interactive video that also includes images and voice-over narration? We can do the same for YOU !! !